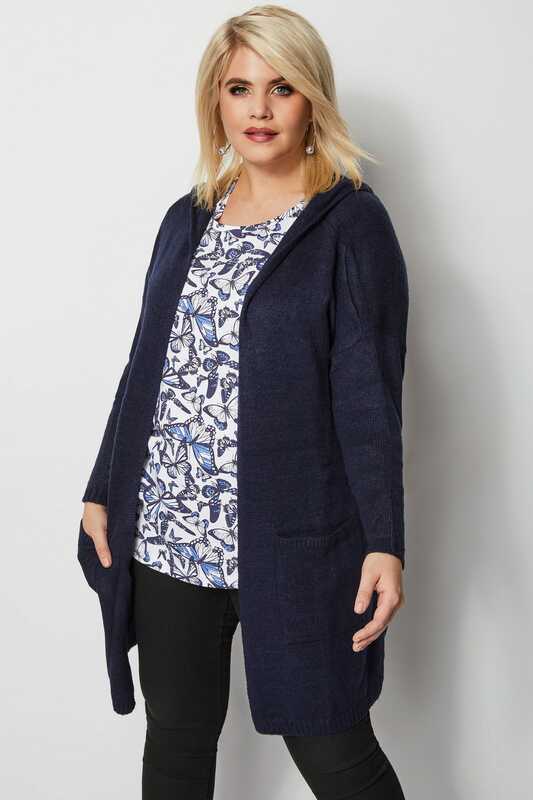 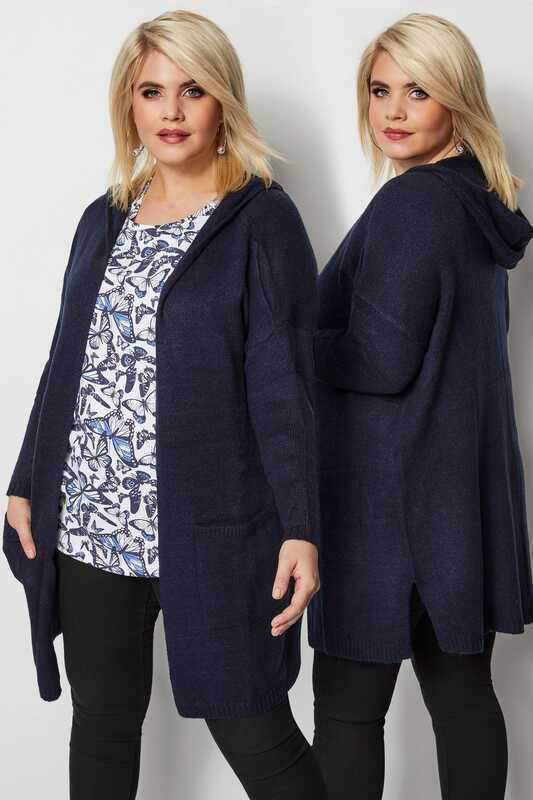 Crafted from a soft knitted fabric, this stylish cardigan is the perfect comfortable throw-on. 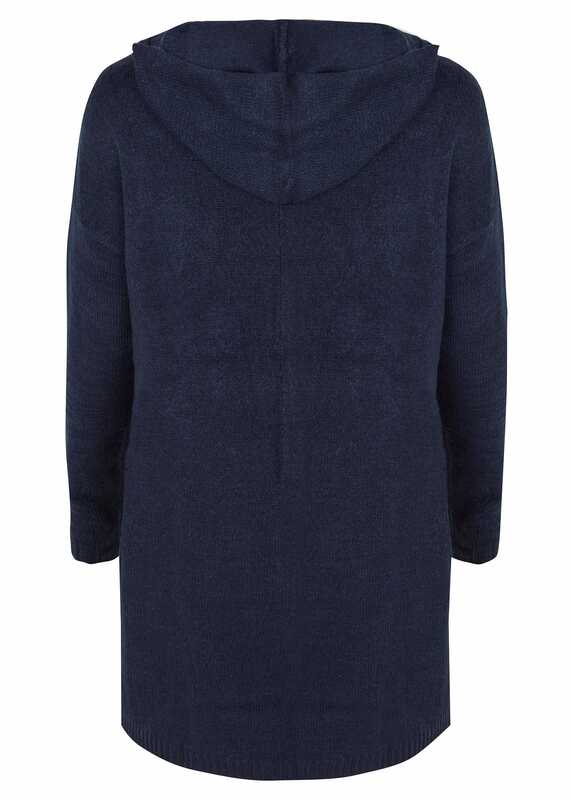 Designed with ribbed trims and a cosy hood, it's a great layering option on colder days. 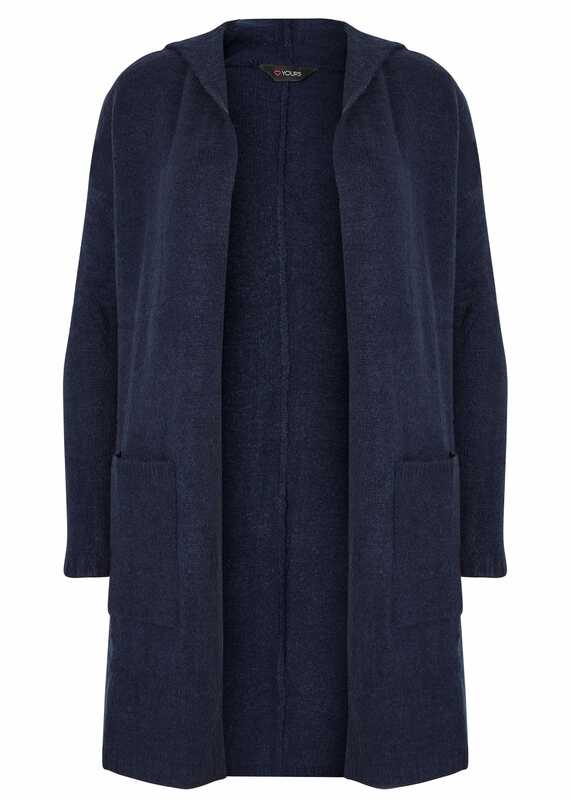 Super versatile and easy-to-wear, we love the simple and stylish design.